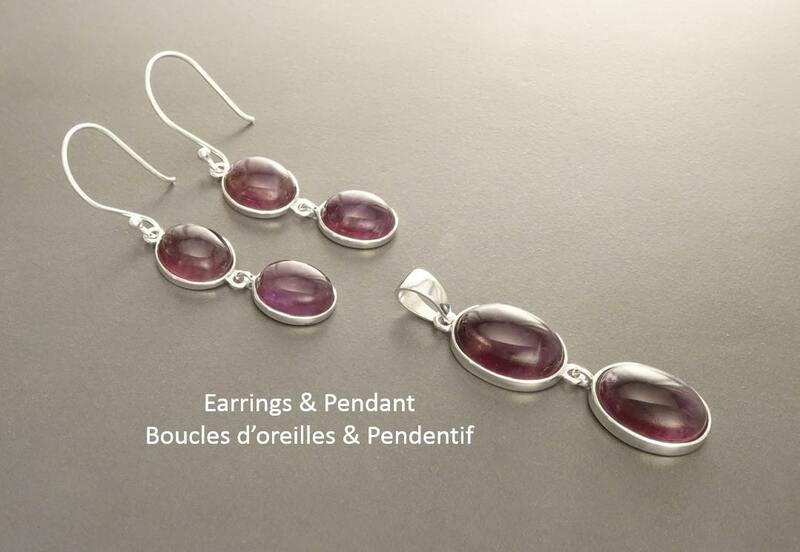 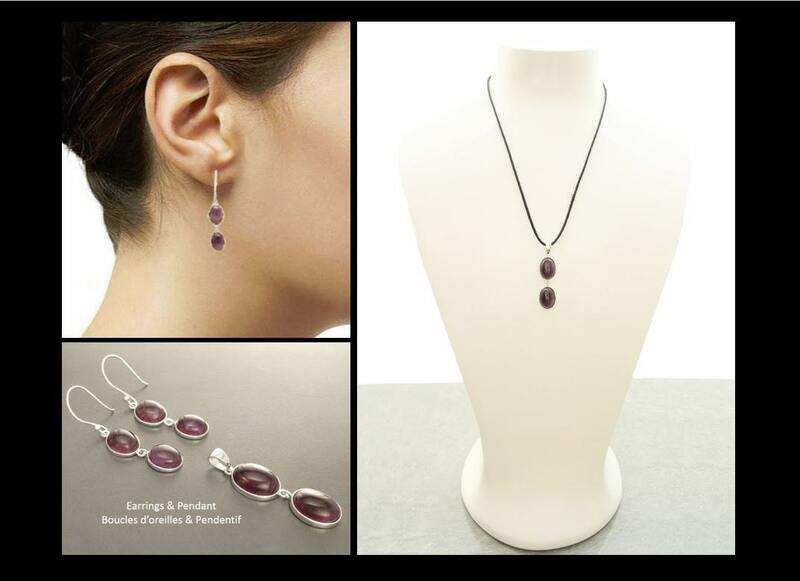 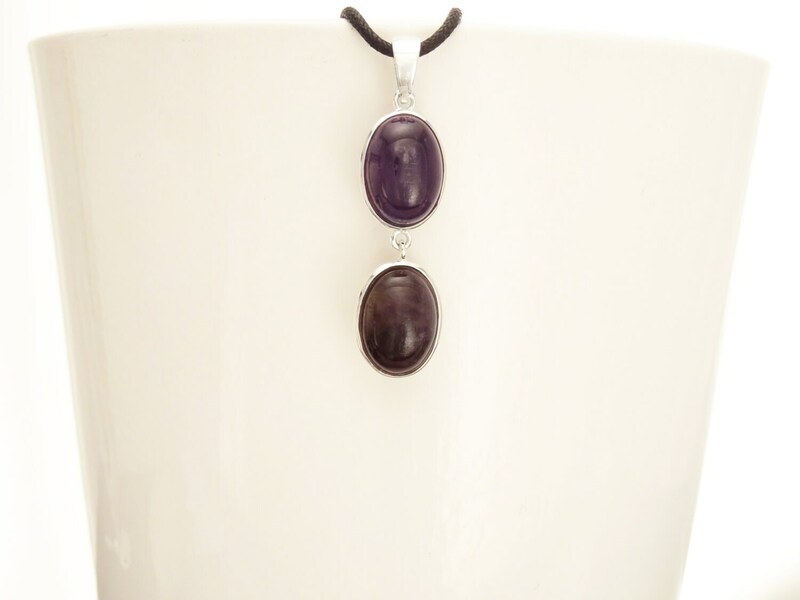 Modern and Chic in Design, this Sterling Silver Pendant is set with Genuine Amethyst Cabochon Gemstone. 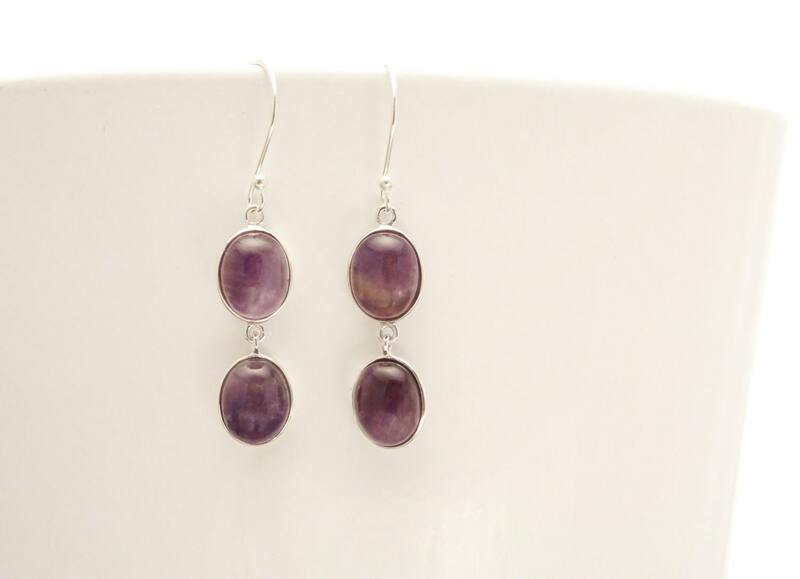 An easy-to-wear Jewelry for any occasion. 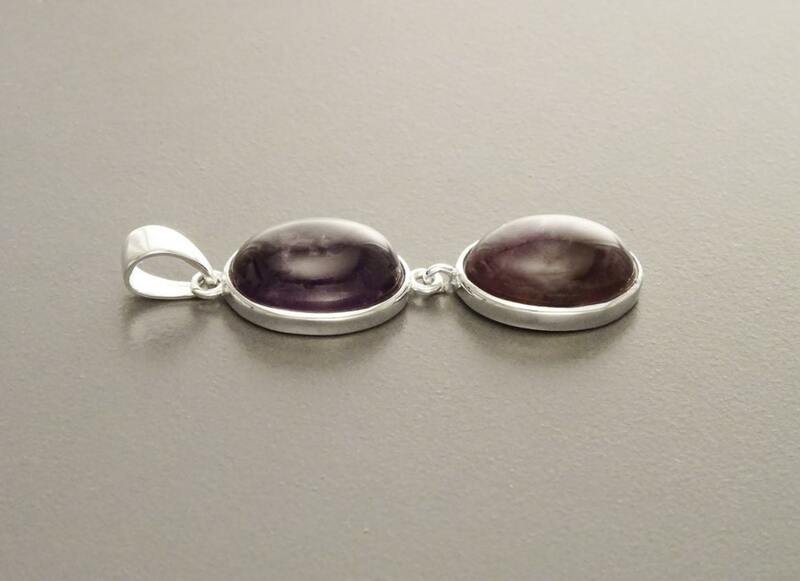 Average silver weight : 2 gr.